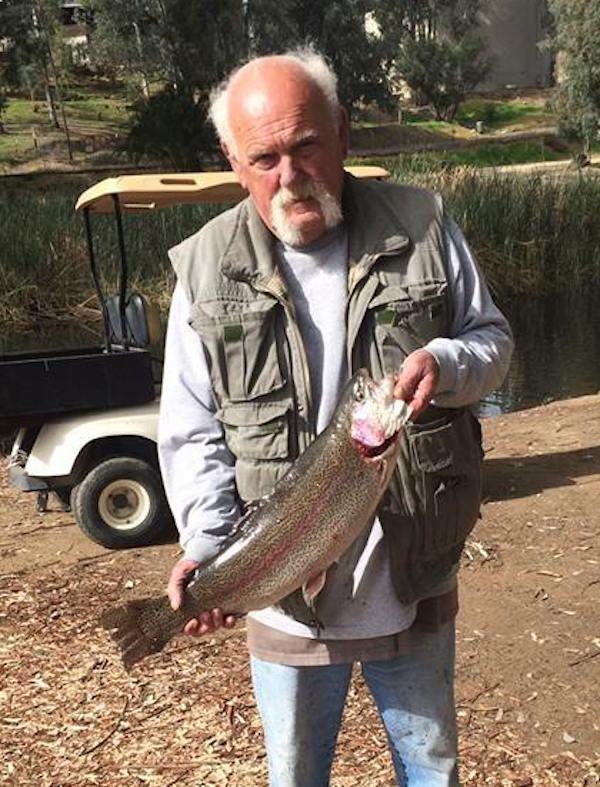 Thank you Dennis for sharing your 8.5 lbs. Rainbow Trout while using a Kastmaster lure at Little Lake! Congratulations!